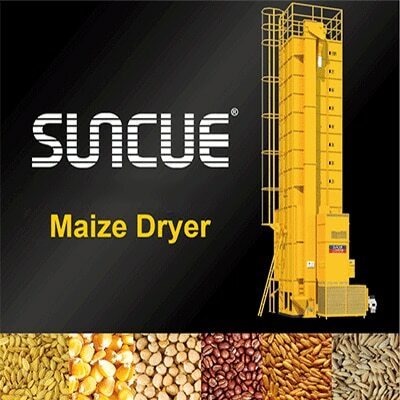 Maize Dryer suppliers, wholesalers and distributors in Nagpur India. Best Consultant for Rice Mill Contact Govind Mill Store. Machine Engineering Services - offering SUNCUE Automatic Grain Handling Plant, Capacity: 10-100 Ton, Get best price and read about company and get contact details and address. contact Govind Mill Stores.